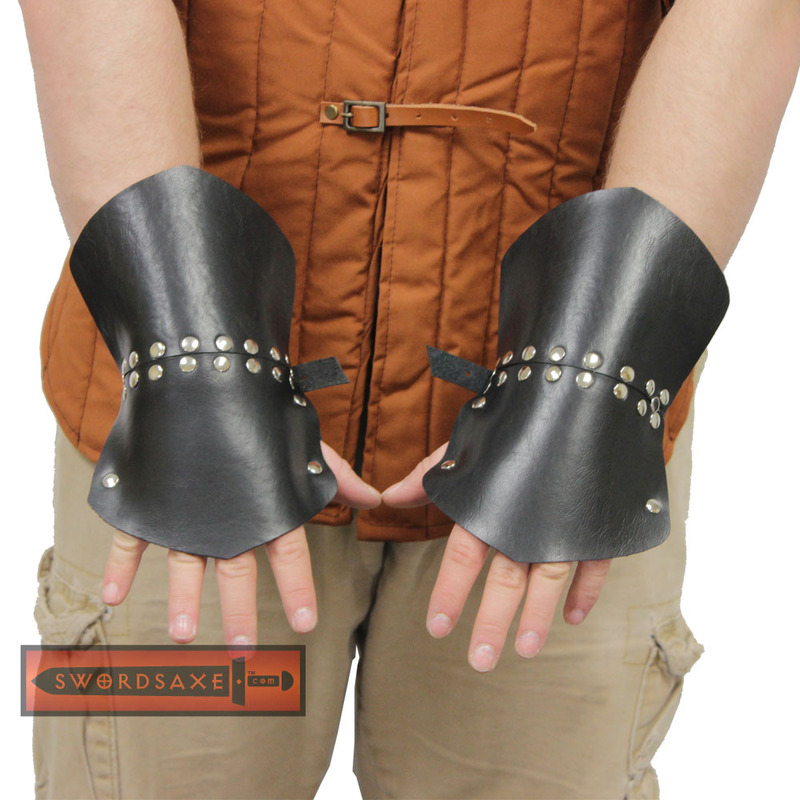 These Medieval Warrior Templar Knightly Leather Half Gauntlets provide great protection for your wrist and the top of your hand when sword fighting. 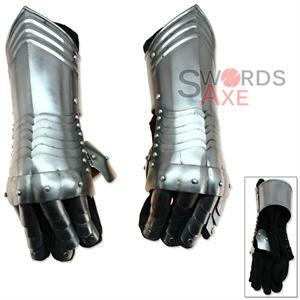 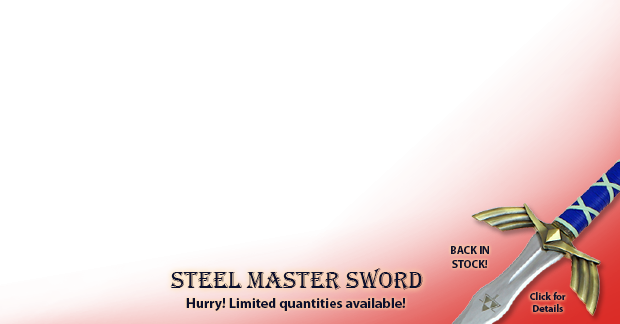 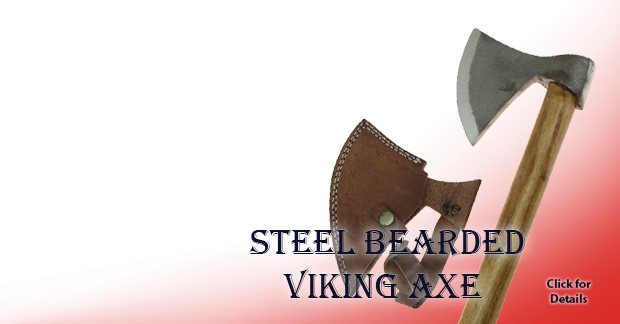 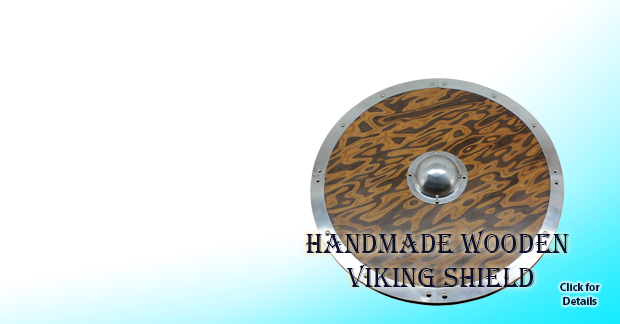 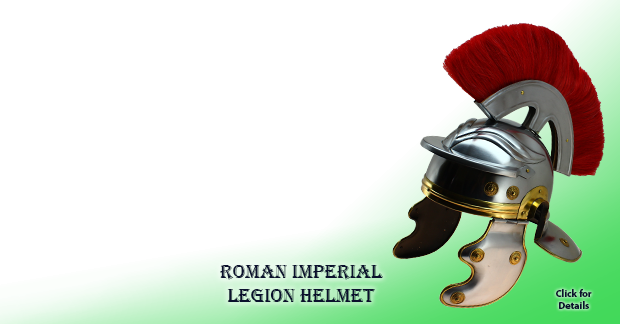 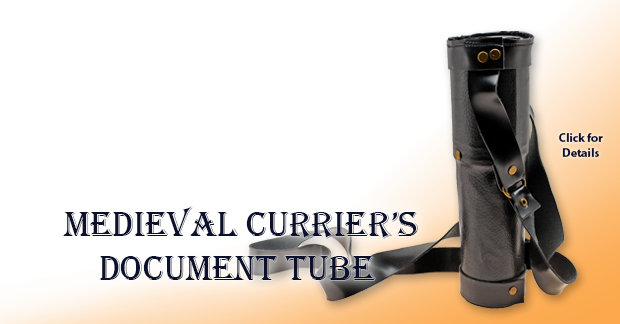 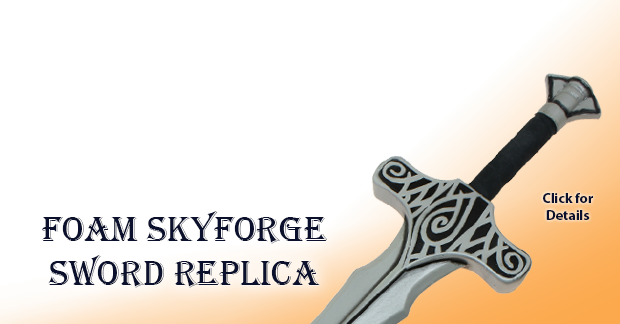 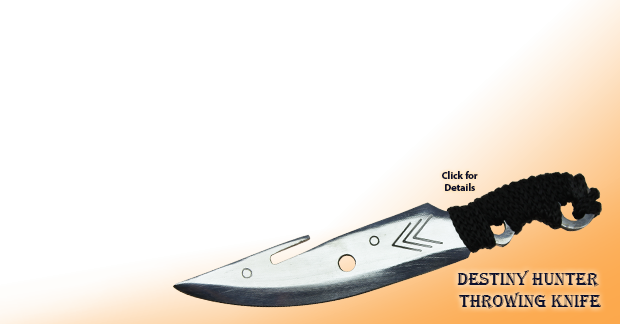 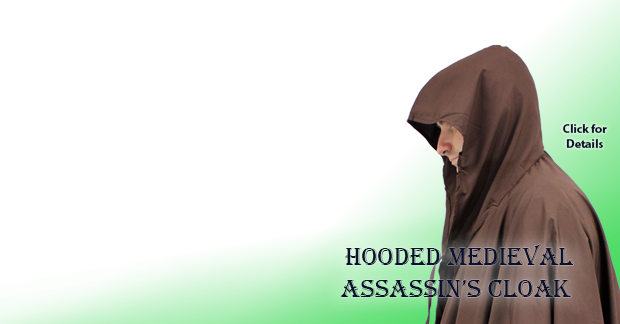 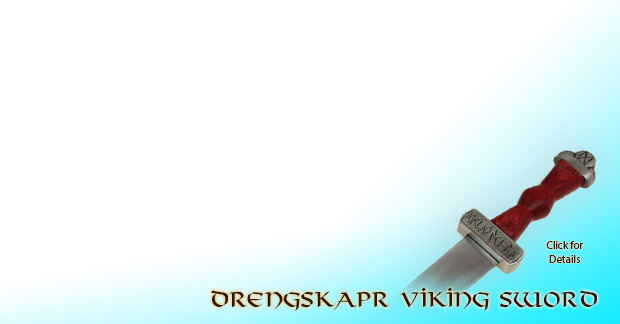 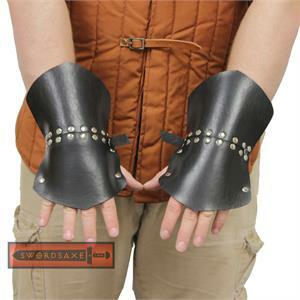 Made of synthetic leather, they are suitable for SCA and LARP. 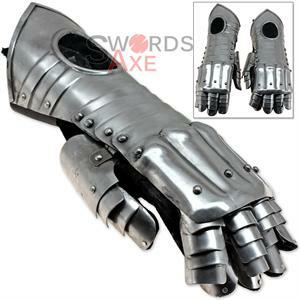 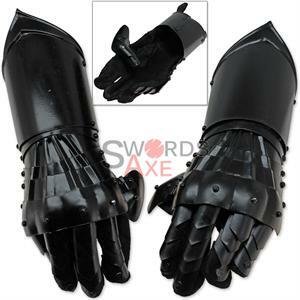 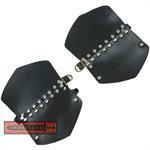 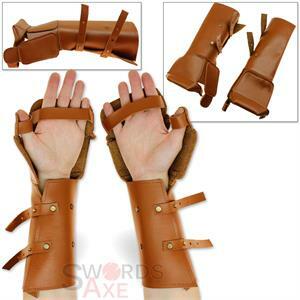 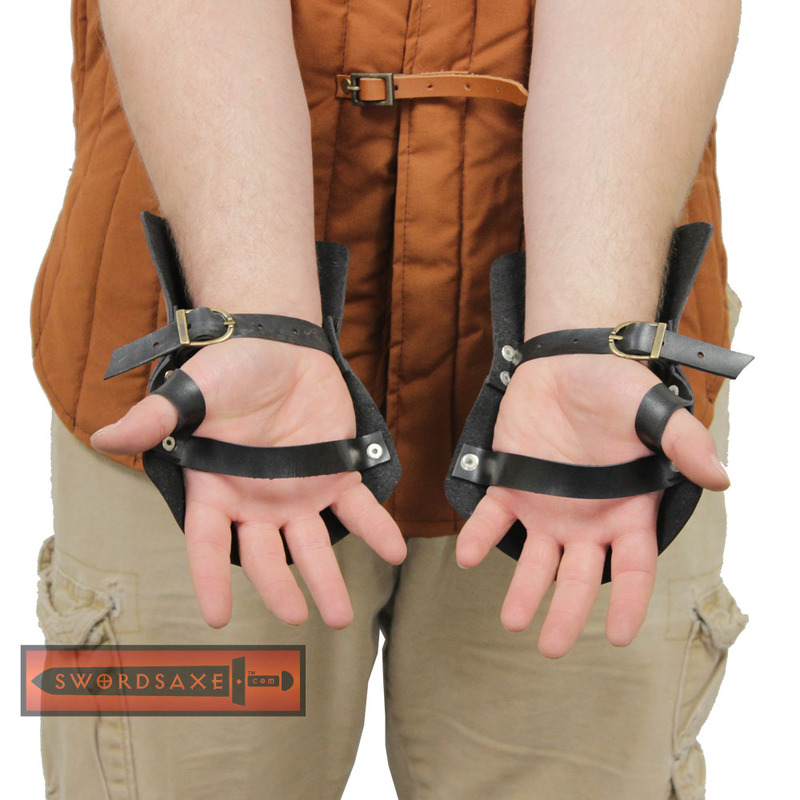 Secured with straps, these leather half gauntlets are made so that one size fits most.